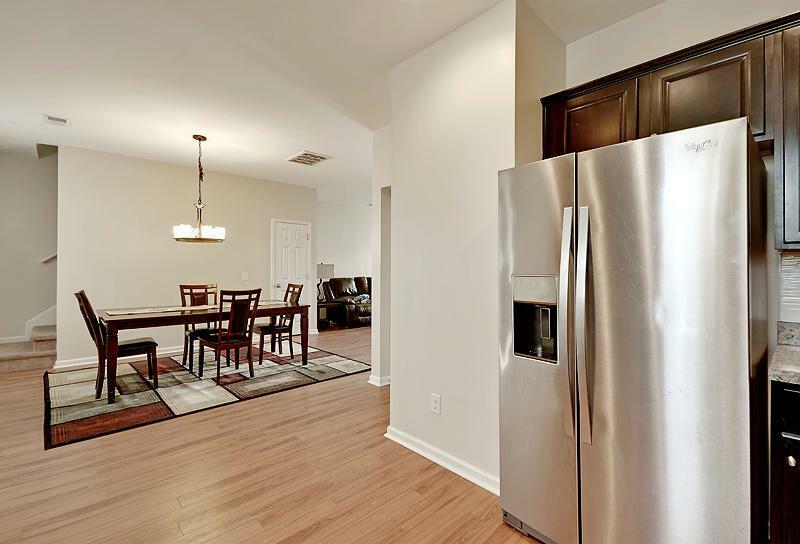 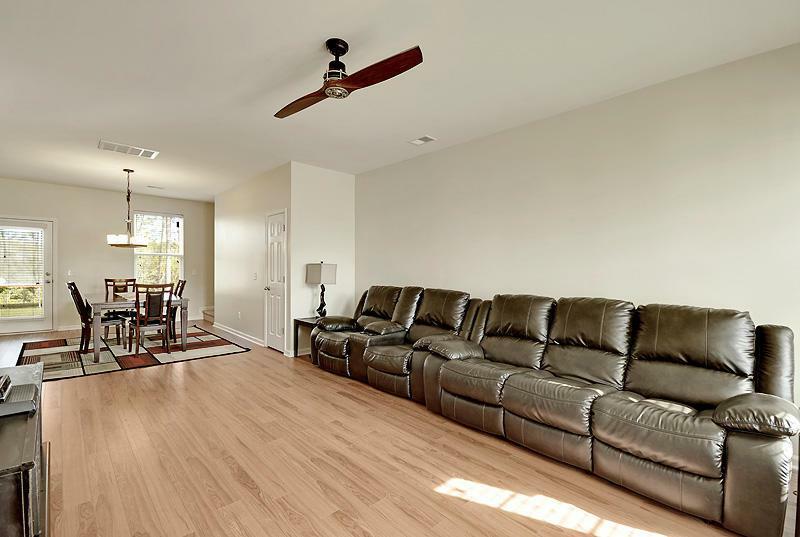 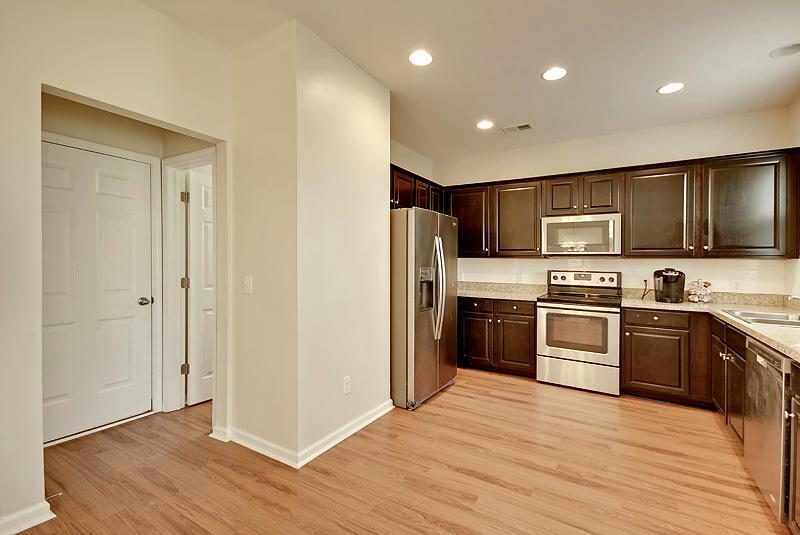 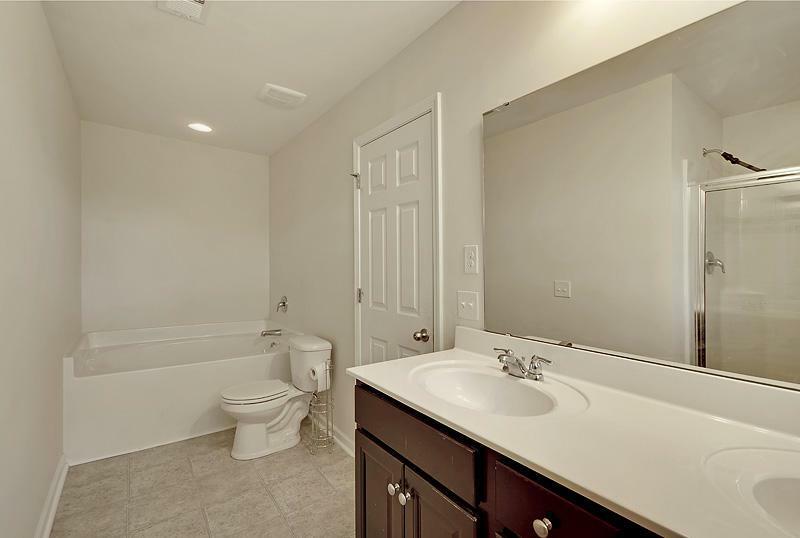 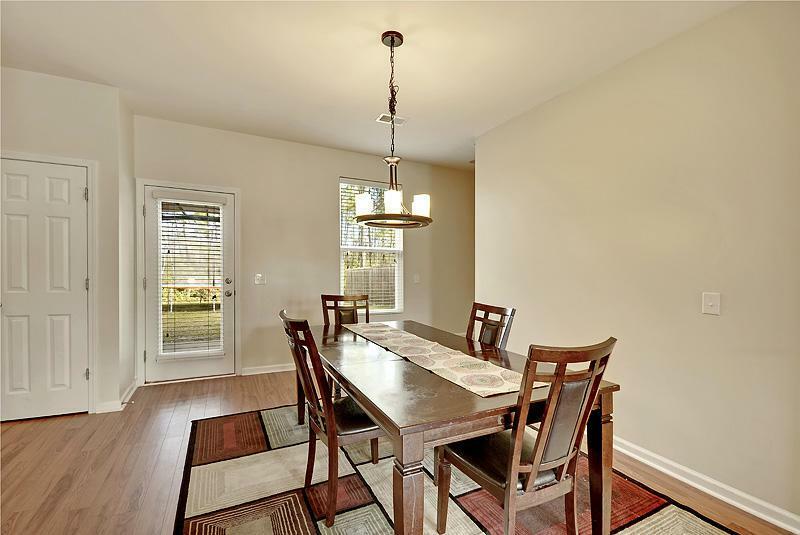 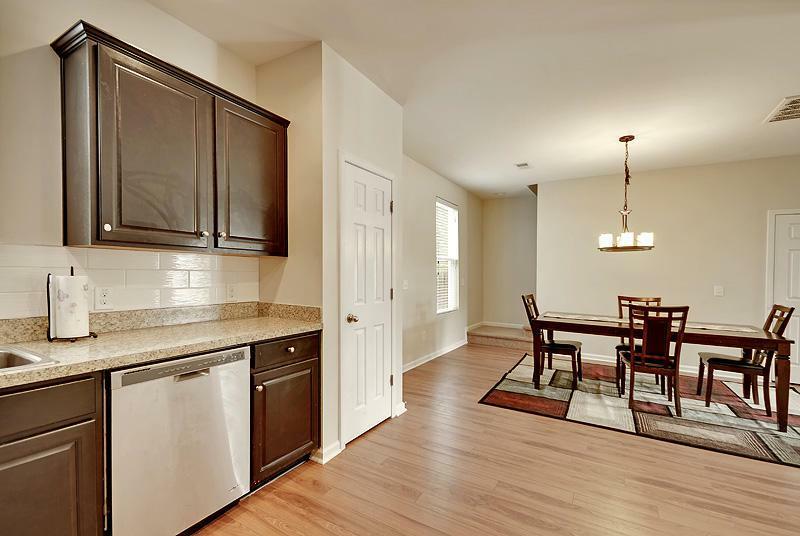 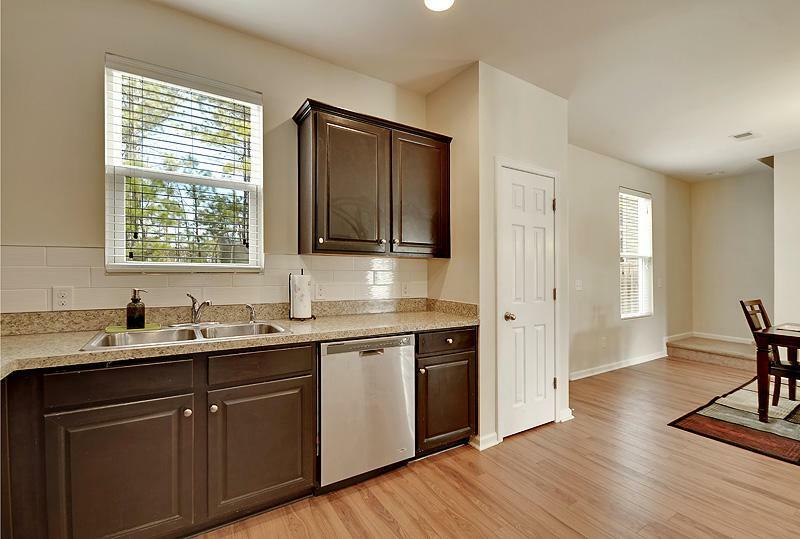 Remarks: This Beautiful 3 Bedroom, 2 1/2 Bath Home Is Located In The Highly Sought After Dorchester Ii School District, In The Family Oriented Neighborhood Of Drakesborough. 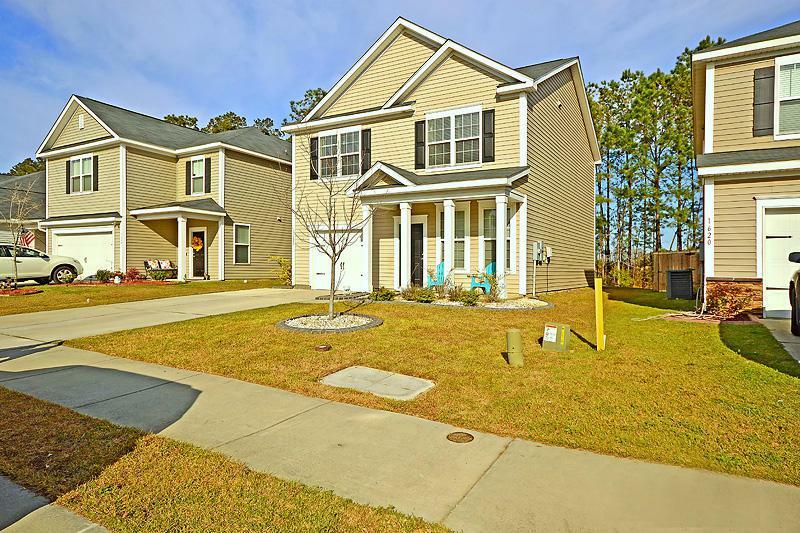 Conveniently Located Near Downtown Summerville, The New Volvo Plant, And I-26. 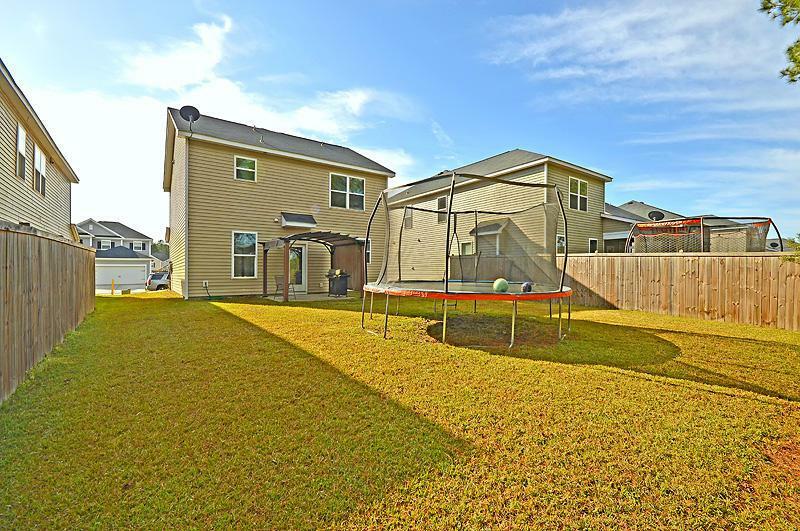 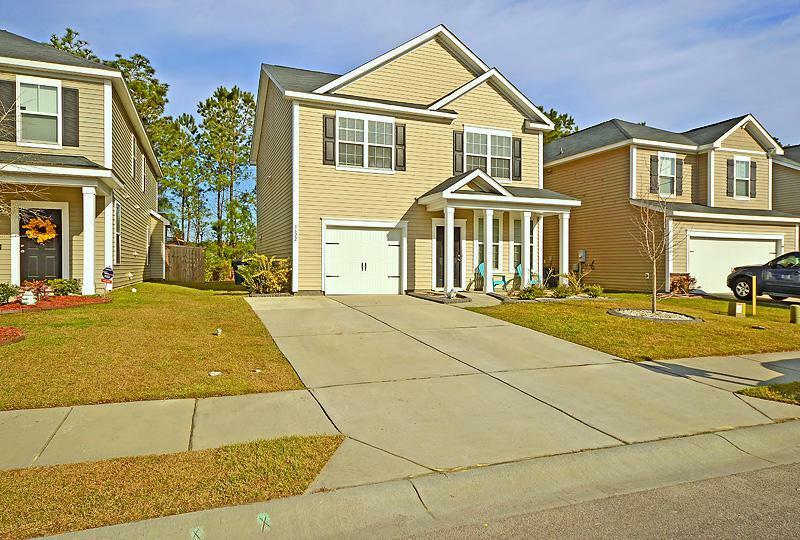 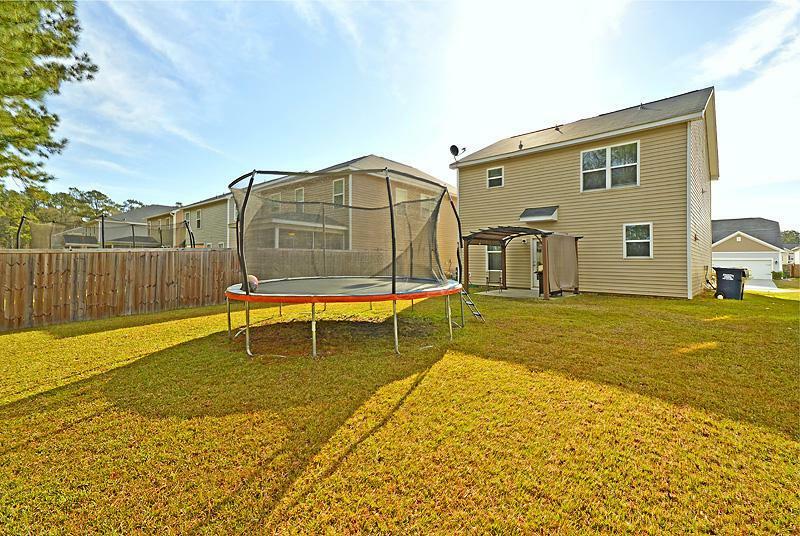 As You Approach The Home, You Are Met With A Wide Driveway, A Charming Front Porch, And Nice Landscaping, That Provides This Home A Much Loved Curb Appeal. 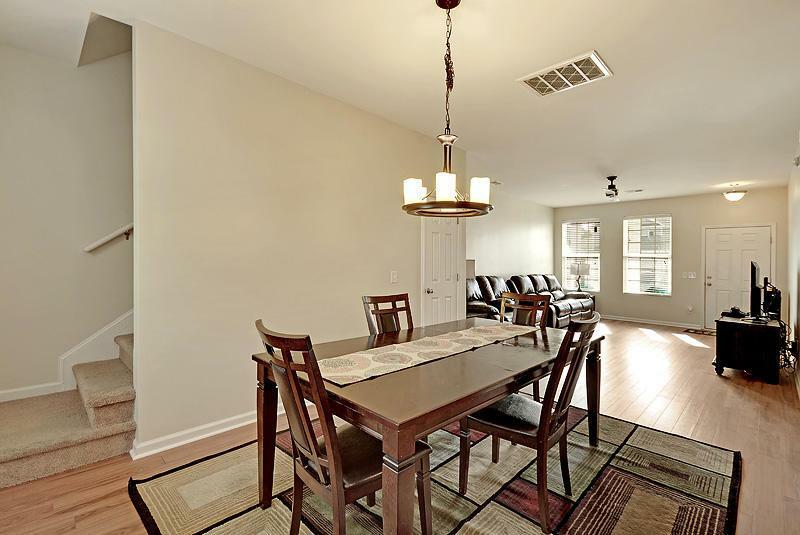 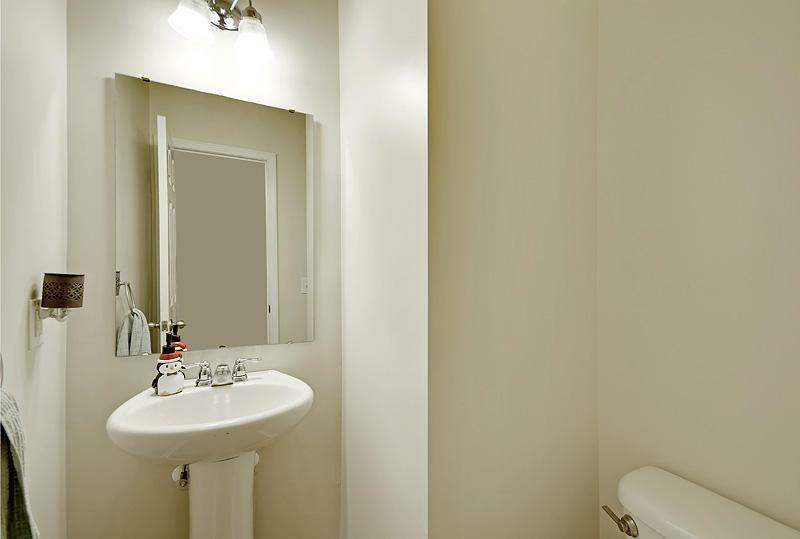 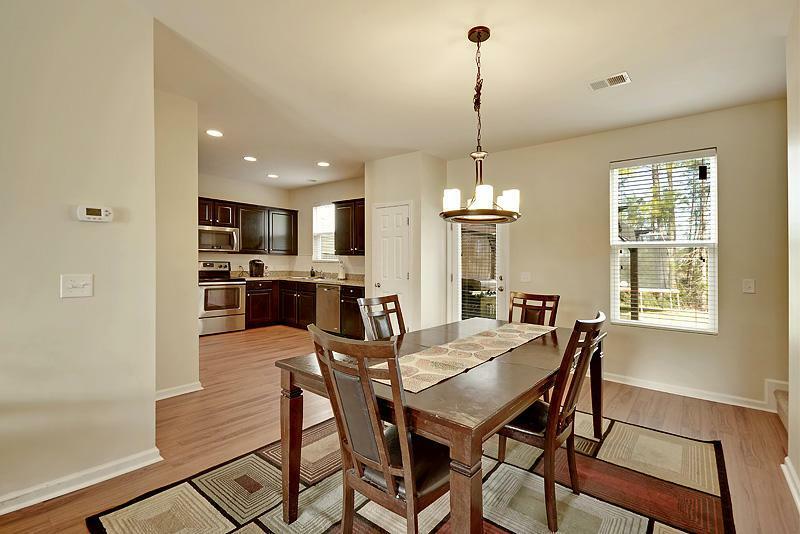 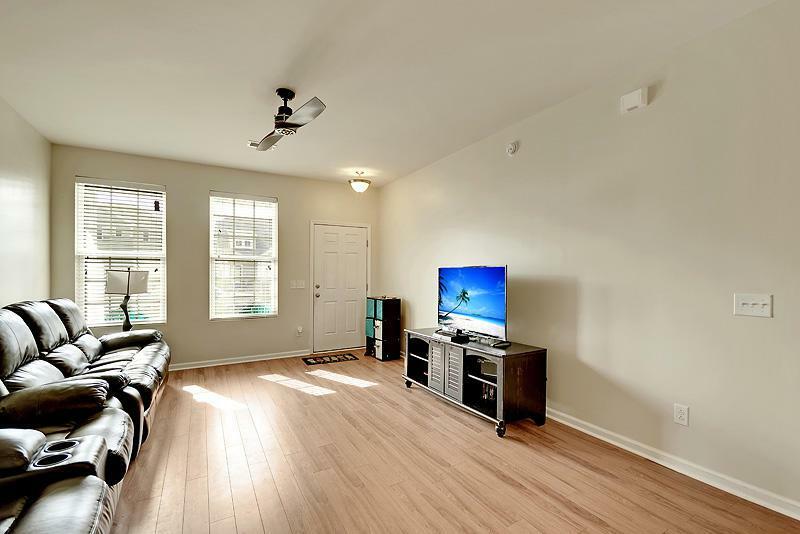 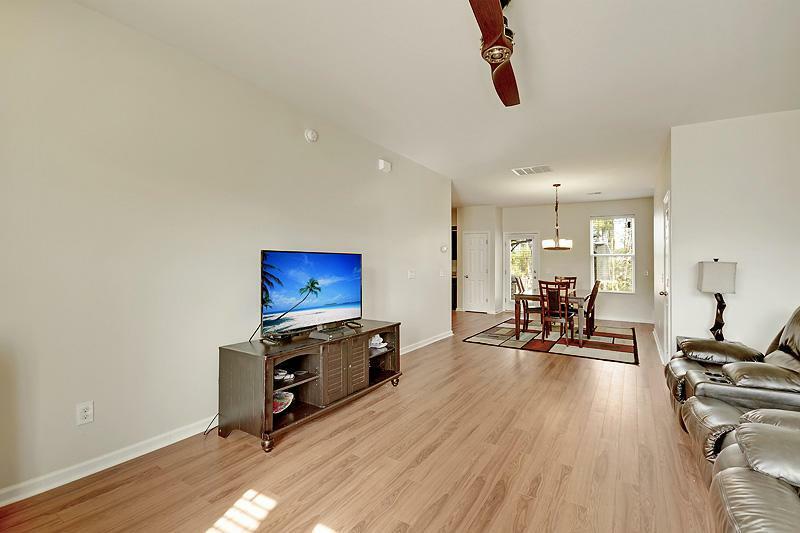 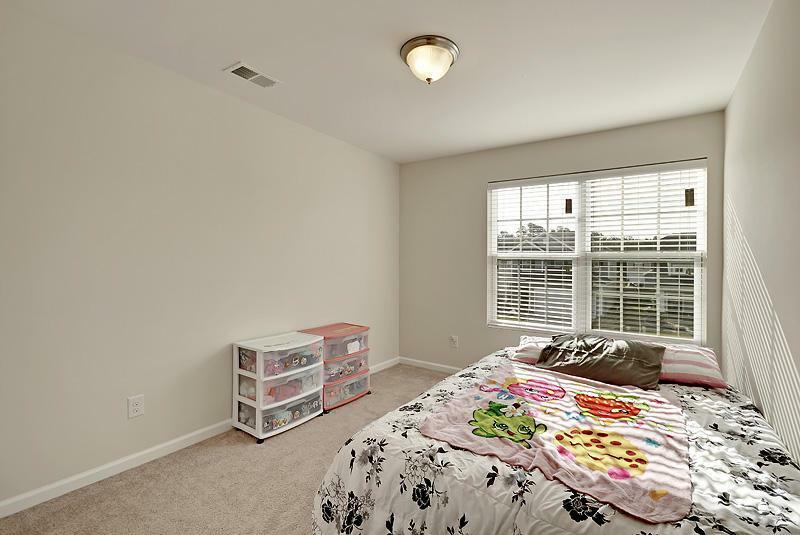 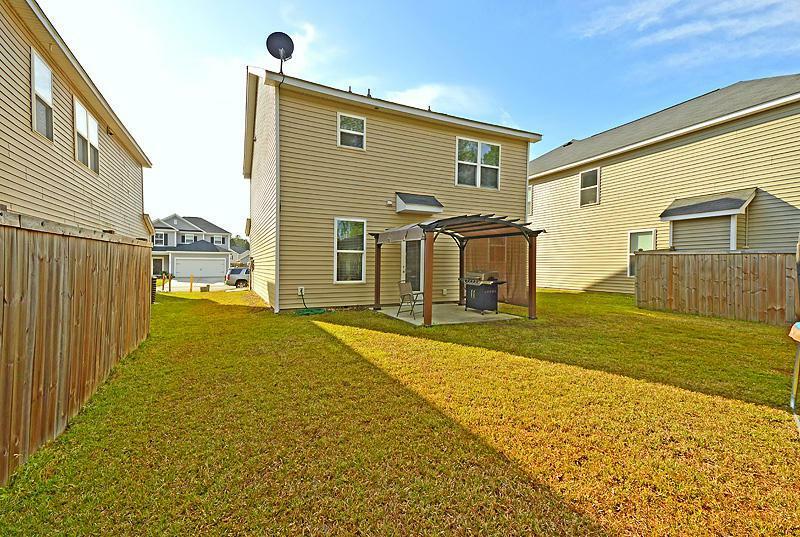 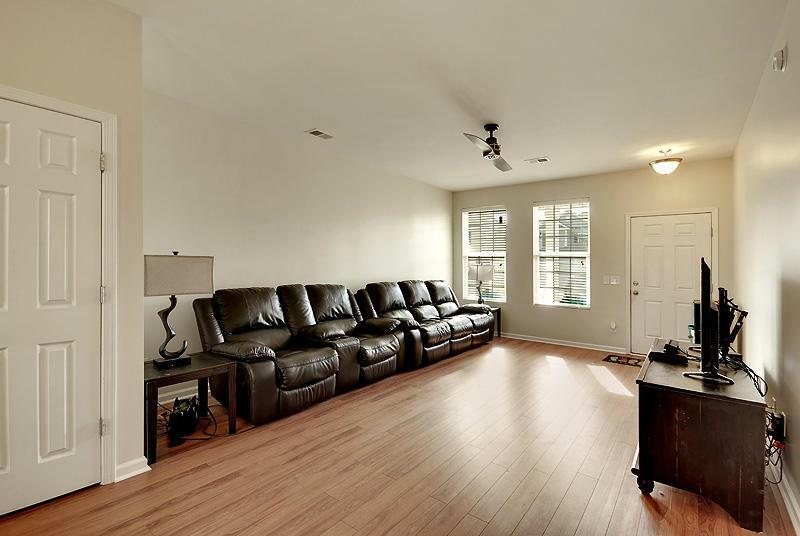 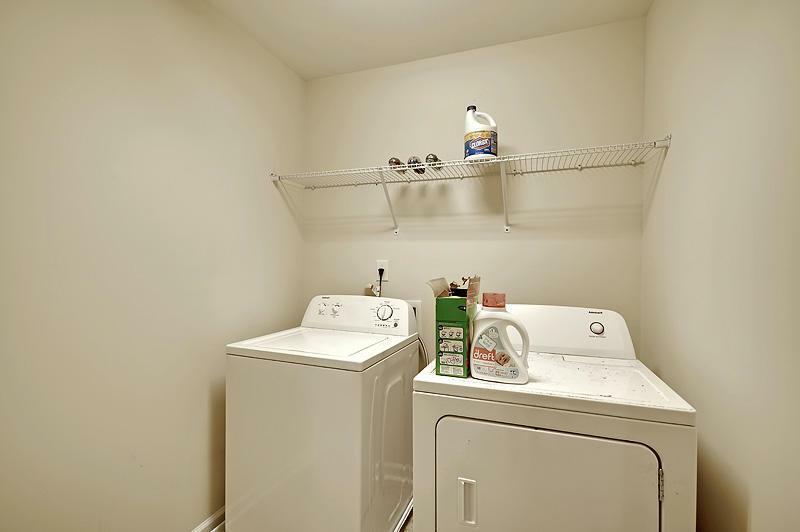 Inside You Will Find Tall Ceilings, New Wood Laminate Floors, Freshly Painted Walls, And A Bright And Open Floor Plan. 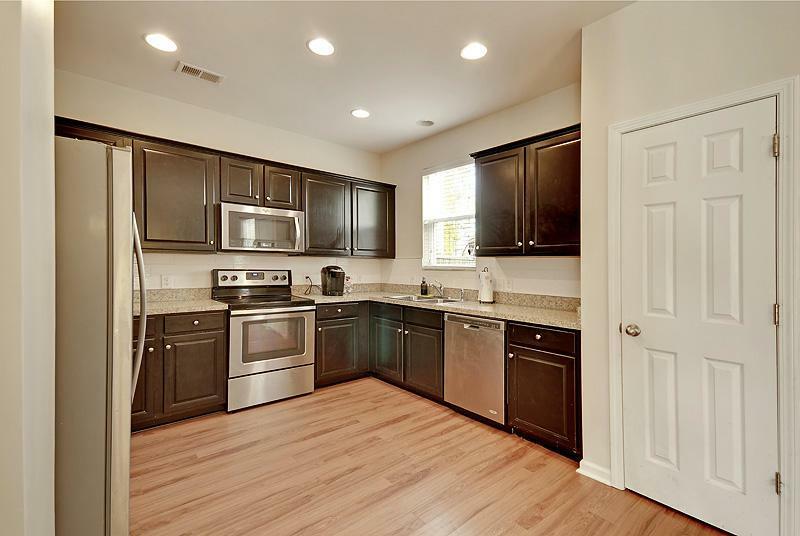 The Kitchen Features Recessed Lighting, A Pantry, New Upgraded Backsplash, Stainless Appliances, And Ample Cabinet And Counterspace. 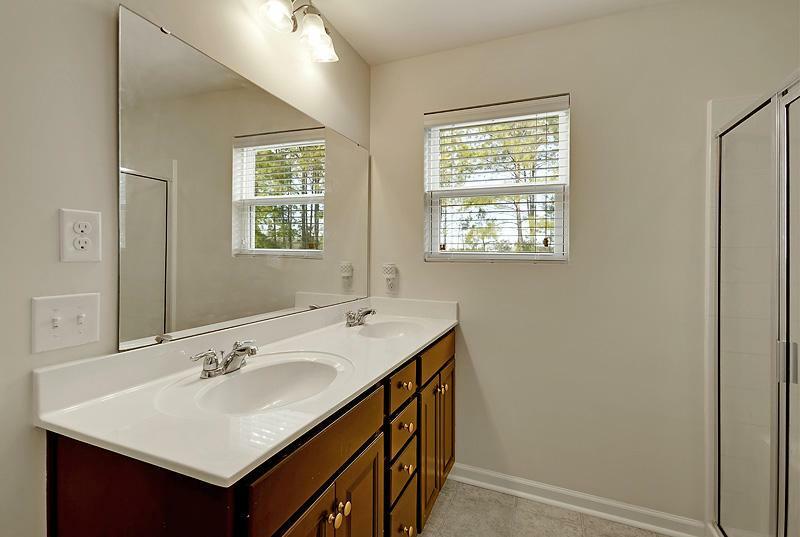 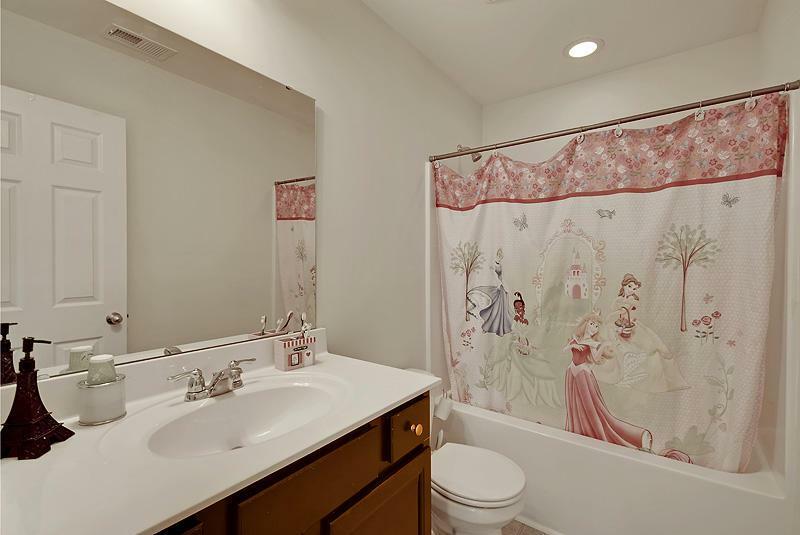 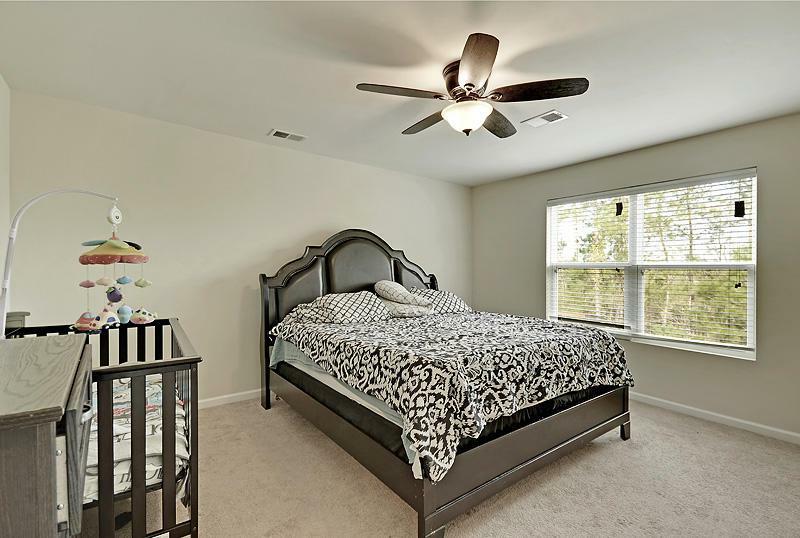 The Spacious Master Suite Offers His & Hers Walk-in Closets, And A Relaxing En-suite Bath, With A Soaker Tub, Dual Vanity, And Separate Shower.